Our farm is situated in an area with a lot of creeks : het krekengebied. The creek (‘the mill creek’) is the natural border of the farm. 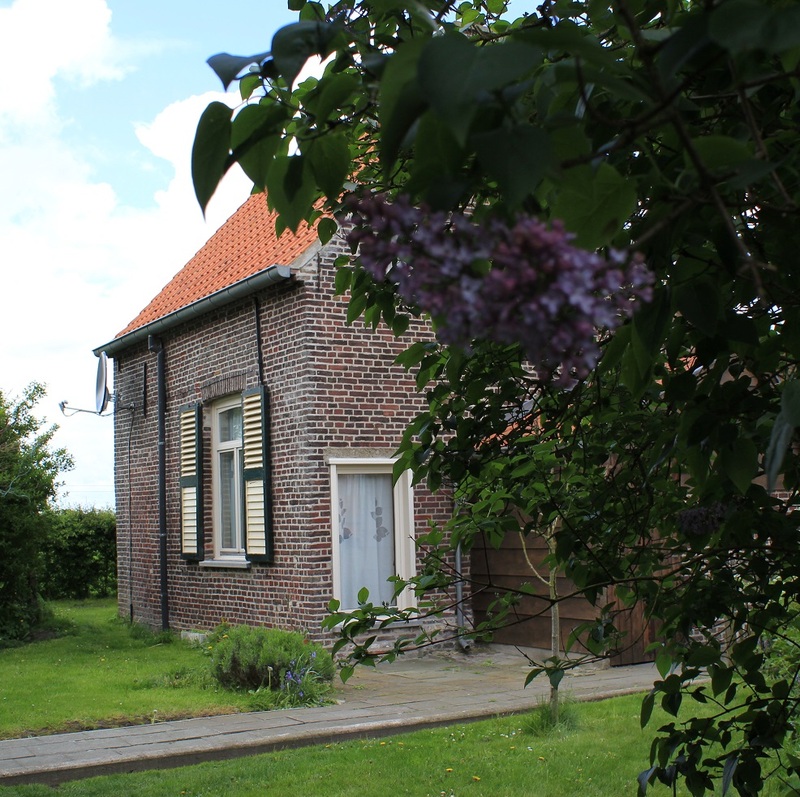 Since the year 2000 we try to renovate the historical farm (barn 1886, house 1914) with respect for the authenticity. De Keete is completely redone. We created a cosy ‘guesthouse’ for a family or one or two couples. Since 2010 we also have an apartment in the barn. And last but not least there are also 2 gipsy wagons. Next to our house is De Keete. This former bakehouse is fully renovated according to modern standards of comfort. There is enough space for a family or one or two couples. 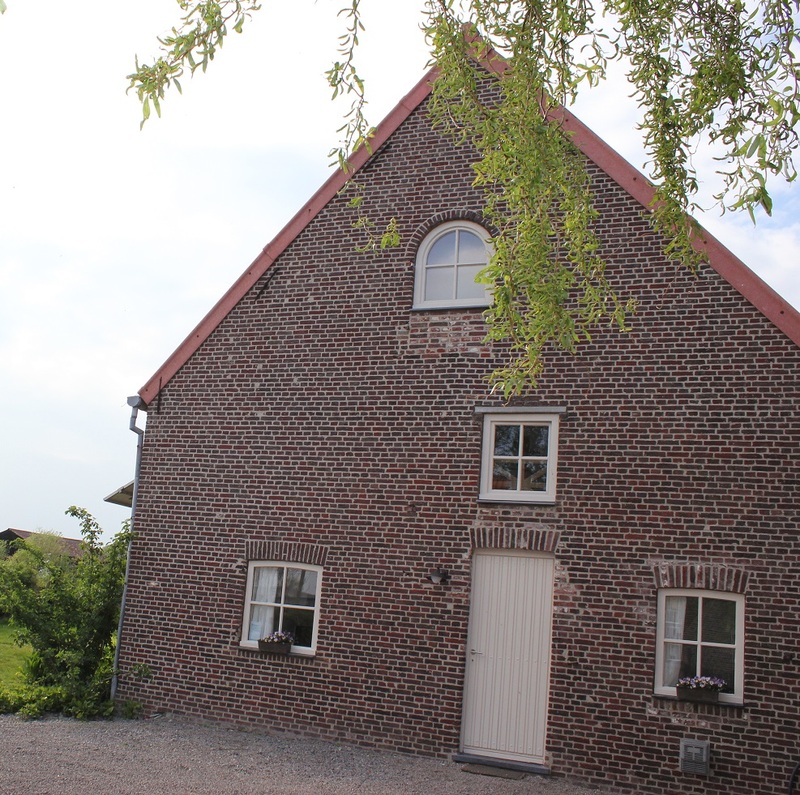 The former ‘milk house’ (milk storage) of the old barn has been turned into a comfortable apartment with a small kitchen, a living room, a bathroom en two bedrooms. The apartment is suited for a family or one or two couples. 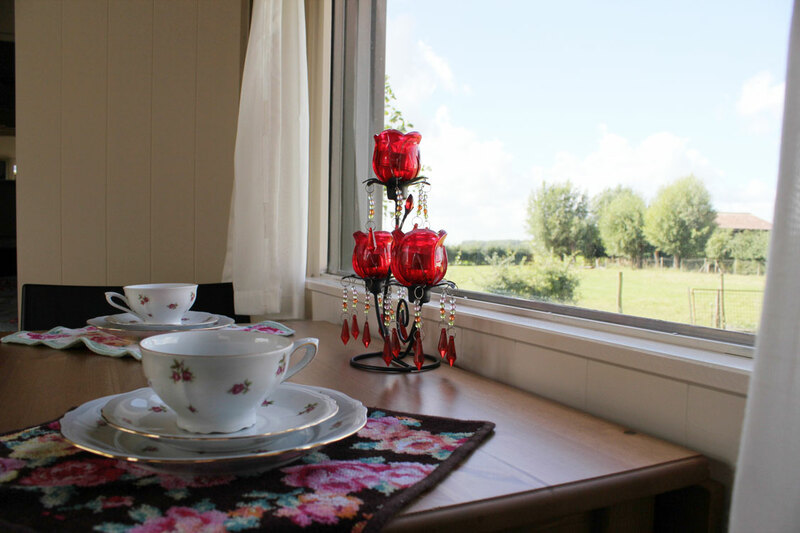 From june until august, you can also stay in the cosy gipsy wagon. There is a large and a small gipsy wagon : together you have enough space for 5 persons. In the large one there is a bathroom and a kitchen! Price is for 1 person. Booking for only 1 person: 20 euro extra per night. Booking for 1 night: 10 euro extra per person. We bring the breakfast to your holiday house. Weekend = friday 5 p.m. – monday 10 a.m.
Price is for max. 4 adults en 1 child (< 12y). Weekend= friday 5 p.m. – monday 10 a.m.
Midweek= monday 5 p.m. – friday 10 a.m.